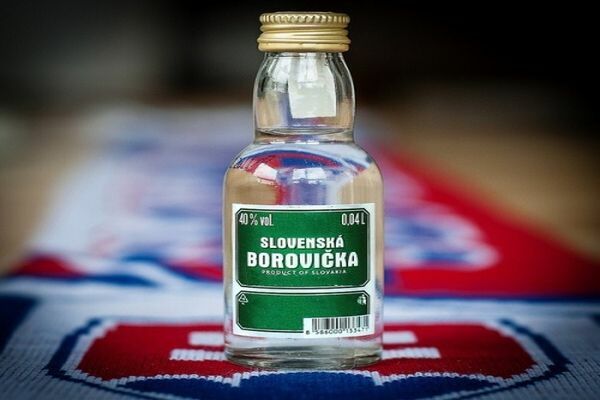 Slovakia is a special country. 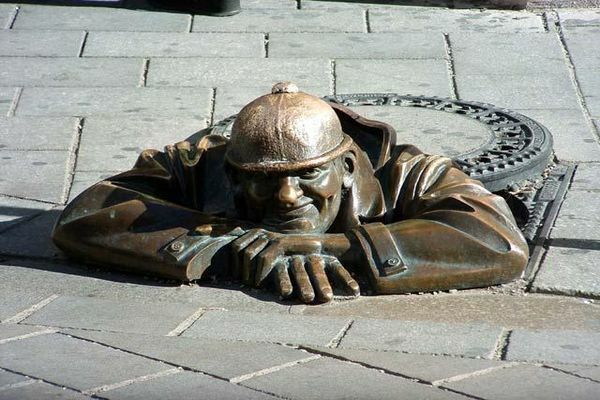 Even in such a small area, you’ll find everything from natural treasures and historical monuments to rich folk culture and modern entertainment in the busy city streets. 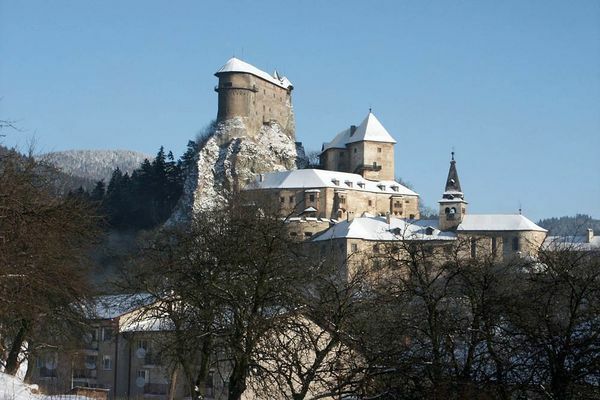 Enjoy the beauty and unique atmosphere that Slovakia has to offer. Explore its splendid natural scenery, rich history, culture, and traditions. 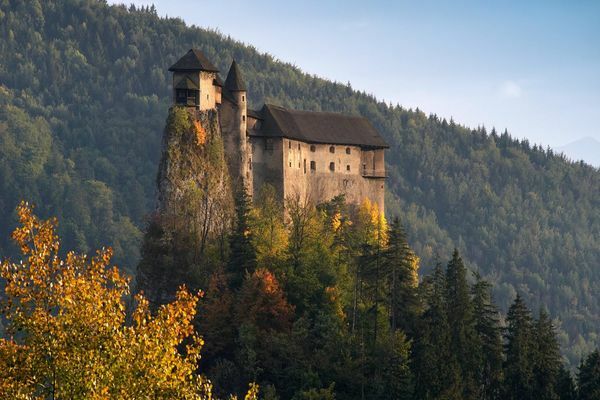 Simply discover Slovakia: a holiday in Slovakia is a good idea. 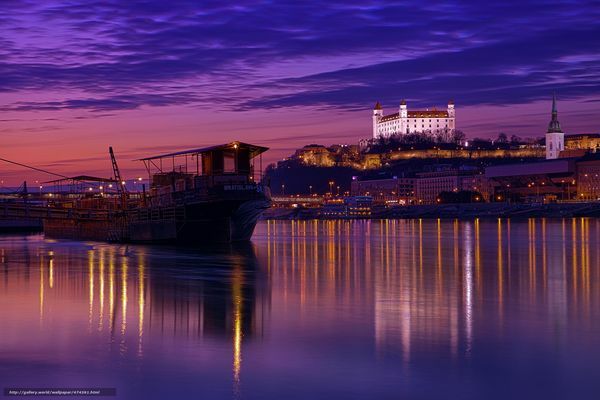 Bratislava, as Slovakia’s capital city, is the country’s cultural center. Visitors will be immediately captivated by everything it has to offer. 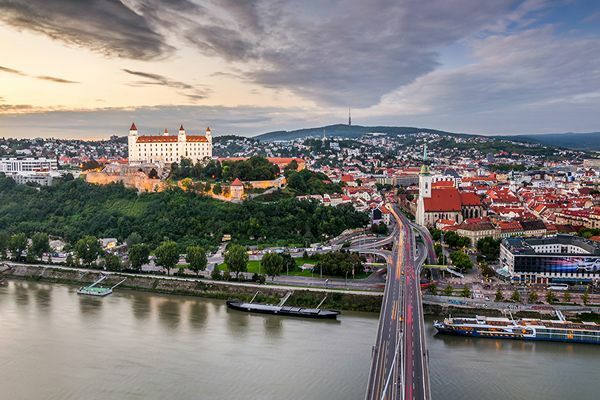 As an historical home for many different nationalities, among them Slovaks, Hungarians, Germans, Czechs, and Jews, the city’s history is a veritable tapestry of different influences and events. They all weave together and begin to reveal themselves in the narrow, meandering streets of the center. Take a walk up to the striking white castle on the hill, or lose yourself in the old center. Don’t forget to stop at one of the many brew-pubs on the way. Standing proudly on the hill above the plebs, it's one of the largest castles in Europe, representing an astonishing and monumental structure, unique among its kind in Europe. Built some 900 years ago, in the 12th century, on the site of an earlier castle, it has been for ages an important political, economic and cultural center for this part of Kingdom of Hungary. Nowadays it's living vividly as a tourist's favorite spot. Košice is the second biggest city in Slovakia, and it is important enough to have been named the capital of Czechoslovakia for a brief period at the end of WWII, before Prague had been liberated. Even so, it has a very large historical old town area. Most of the old town is for pedestrian traffic only, which makes it a lovely city to explore fully on foot. Another thing helping the atmosphere, unsurprisingly, are the copious restaurants, coffee shops, pubs, and bars that line the small, winding streets. The main street is a perfect place to walk around any time of day. 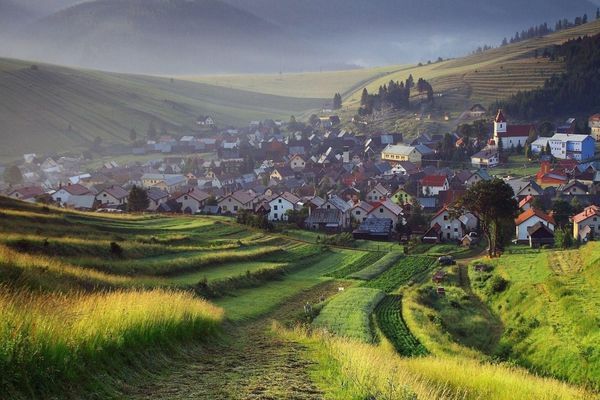 This very popular north eastern region is a gem amongst Slovak national parks. There are 300 km of marked trails stretching through this enchanting paradise. Even if it might look so, most walking trails are not that challenging, elevation is not particularly high, but the walk still feels like an adventure. Crossing ravines is like an obstacle course full of wooden or metal ladders, bridges, creepers and chains. It's a highly addictive attraction! Banská Štiavnica is so stunning and rich in monuments of big value that in 1993 UNESCO put it on its on World Heritage List: it’s notable both for its geology and its architecture. Only about 10,000 people call this town home, but they are fortunate enough to be living in an extraordinarily well-preserved medieval town. As this was once an important mining town, one thing you can do is visiting the open-air mining museum and walk more than a kilometer underground in a mine from the 17th century. 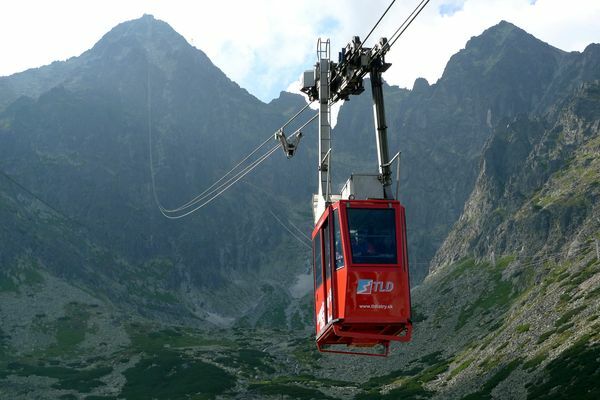 Tatra Mountains are rightly often referred to as “miniature Alps” because on a small area they offer the same as the Alps except for glaciers. 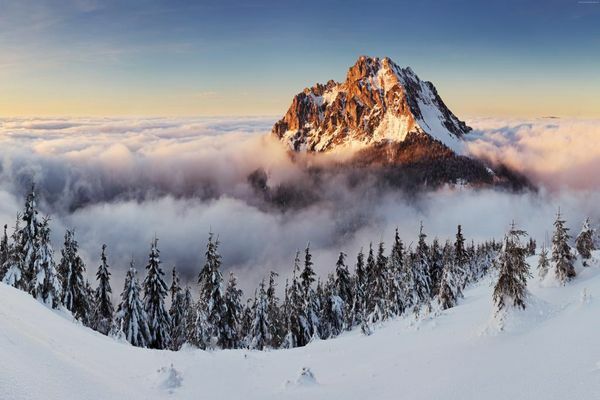 This area is a famous destination for visitors from all Europe and other continents, because of their unique beauty, wide possibilities of tourism, mountain climbing and skiing. Houses built in a popular style are in several villages in this region and some of them were moved to the Open Air Museum below the Ľubovniansky Castle. One of the largest and most impressive caves in Slovakia, it was discovered in 1921 and opened to the public in 1924. The cave trail, available for tourists, is around 2 km long and the whole tour takes about 1 hour. When inside the cave, you are going to see astonishing stalactites and stalagmites of various shapes, colors and sizes, a few underground turquoise lakes that contrast beautifully with pink-orange rocks and a couple of huge chambers with walls decorated by colorful rock formations of all sorts. Culture Due to its central location, Slovakia has always been an important crossroads of trade, culture and peoples. Wooden churches Their folk builders expressed the perfect harmony of the human soul with nature. Caves Few countries are blessed with such a large volume of diverse underground karst formations as Slovakia. Castles There are more than 100 castles and at least double this number of manor houses built in different historical eras. National Parks Majestic peaks, deep valleys and mysterious gorges. Large forests which are full of life. Unbelievable diversity in such a small area. Folklore Many unique traditional customs have been preserved, whether as folk architecture, song, dance or traditional arts and crafts. Wine There are six wine-growing regions and eight wine routes in Slovakia which enable you to know the most reputable Slovak wines..
Spa The country is blessed with underground wealth, with its beneficial effects emerging on the surface from mineral springs. Galleries Some of them have continuous expositions with artworks of famous painters of the past, but many offer inspiring contemporary art. 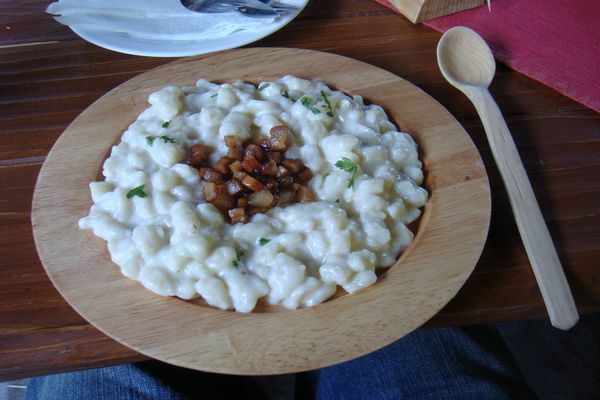 Food Slovakia has a surprising variety in its food. Especially if you love meat and dairy, you’ll have a great time exploring the local cuisine. We are happy to tailor an individual offer for your needs. If you have any questions please do not hesitate to contact us by the form below, we will be happy to assist you further.